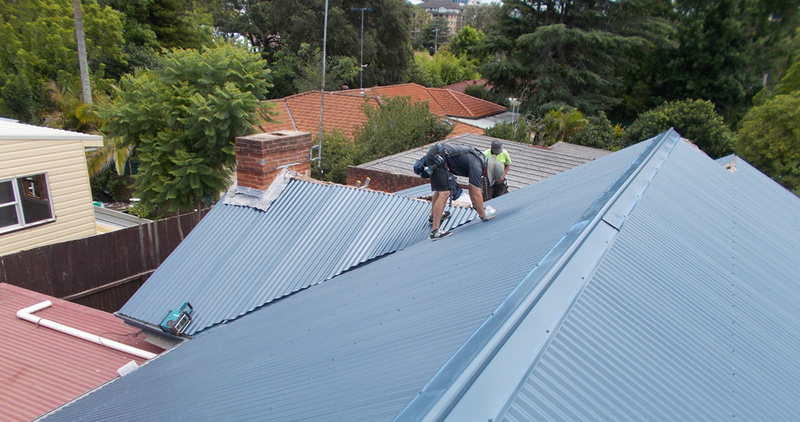 Roof maintenance is something which often gets forgotten about. Many times we hear of an insurance company approving a claim to repair the inside of a home, but that owner has to get the repairs done to their roof as the leak was due to lack of maintenance. Our most popular type of service contract is gutter cleaning. 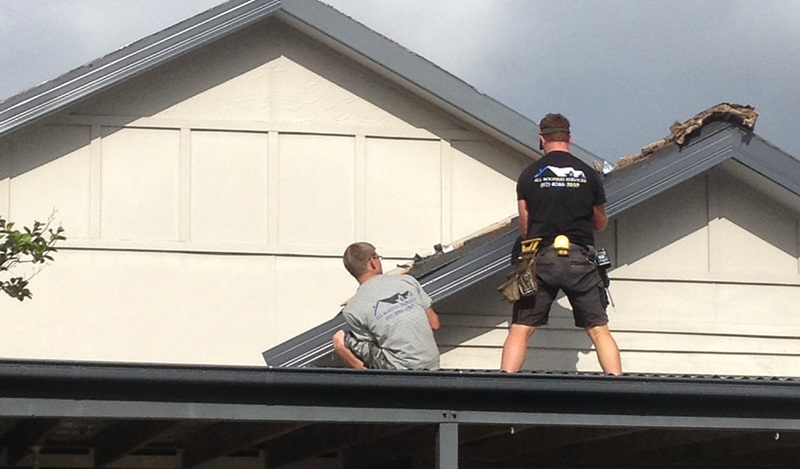 Keeping your gutters clean is essential for them to work effectively. Blocked or partially blocked gutters will tend to overflow creating a waterfall effect and subsequent damage underneath. The frequency of the gutter cleaning will depend on the amount of leaves falling onto the roof and the potential for damage should the gutter overflow. The price will vary depending on access, pitch of roof and volume of material that needs to be removed. This type of contract is good for a business (or homeowner) where speed of service and professionalism are paramount. 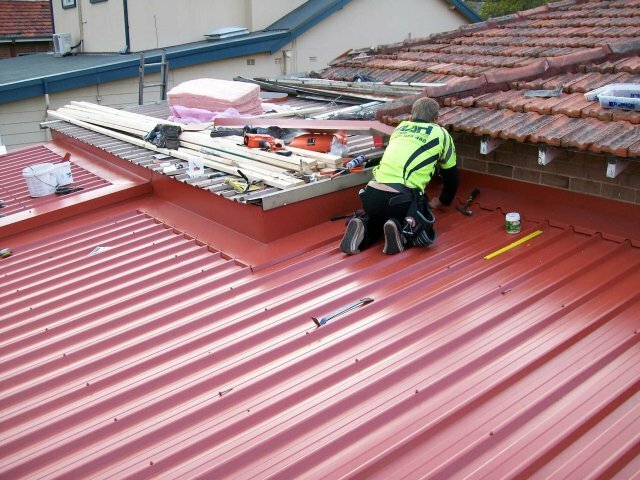 After a storm or during a particularly wet period, trying to get a roofer out to repair a roof leak can be very difficult. We offer Fast Response to Leaks! 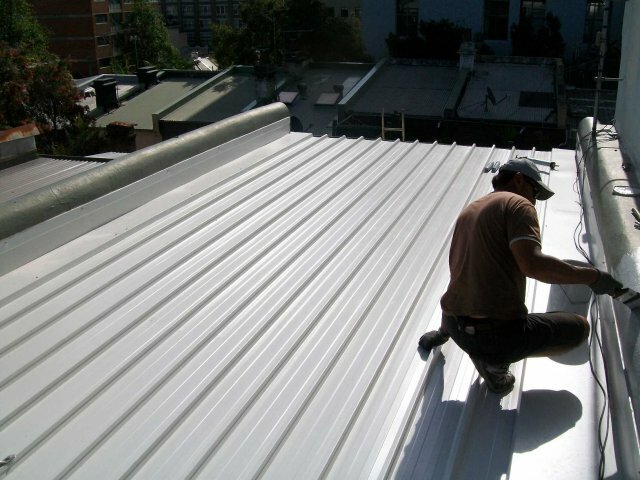 VIP Service and we guarantee to rapidly respond to your roof leak and effect a temporary repair on the spot (if possible). More significant repairs will be quoted for and carried out promptly once quote is accepted. 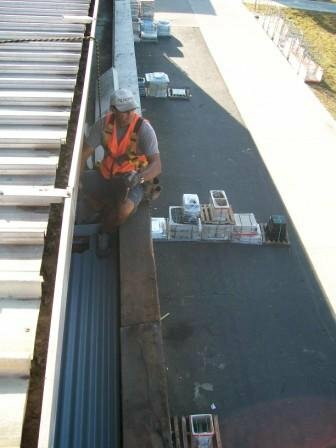 This contract provides Periodic Inspections done (usually annually or bi-annually) – the cost varies depending primarily on the size and condition of the roof being maintained. Immediate repairs carried out on anything found e.g. patching and sealing potential leak areas and cleaning debris off the roof and out of the gutters. Free quotes for more significant repairs needed. Plus all the benefits of our Preferential Service Contract. Please contact us today for your free inspection and recommended options for the best type of service contact for you. Use our Free Quote Request Form or call us on 8086 2059.